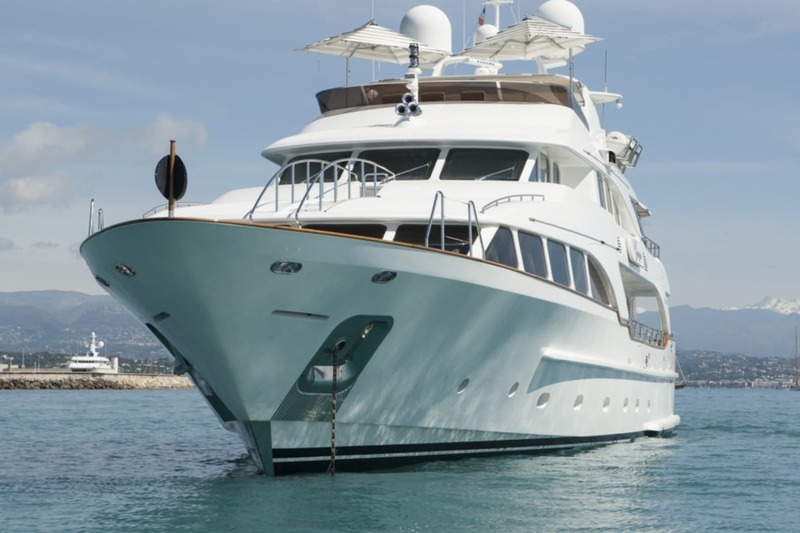 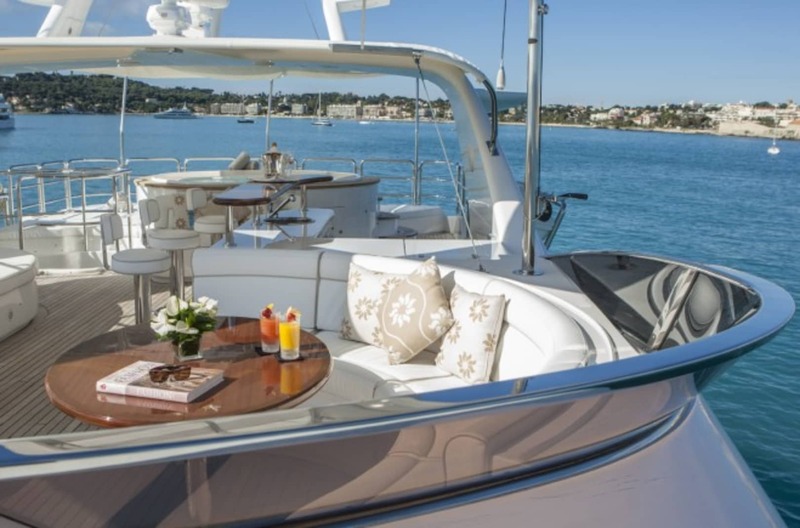 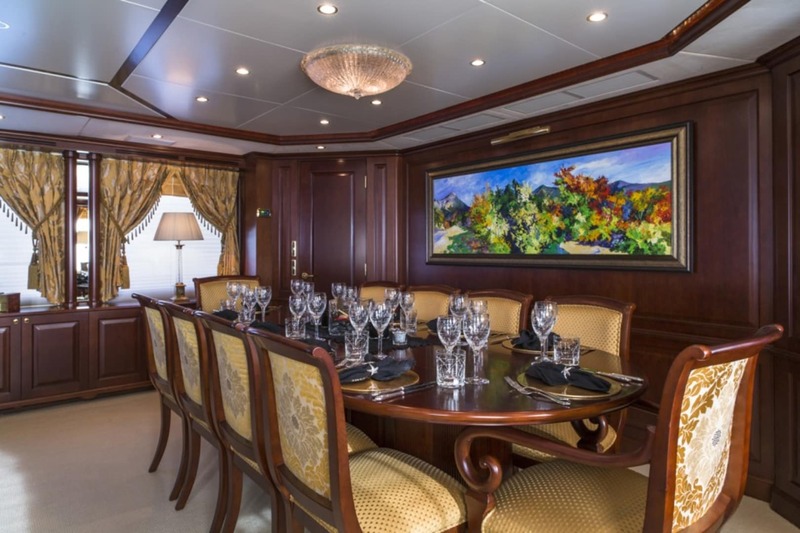 Benetti Classic 120. 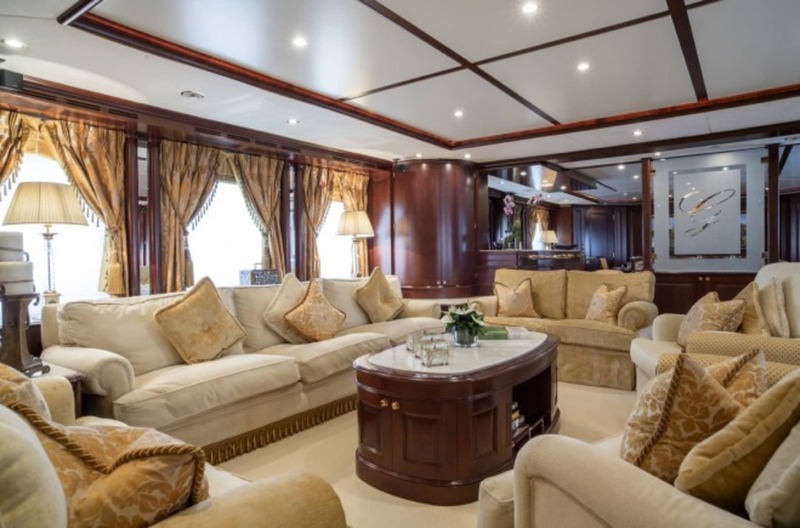 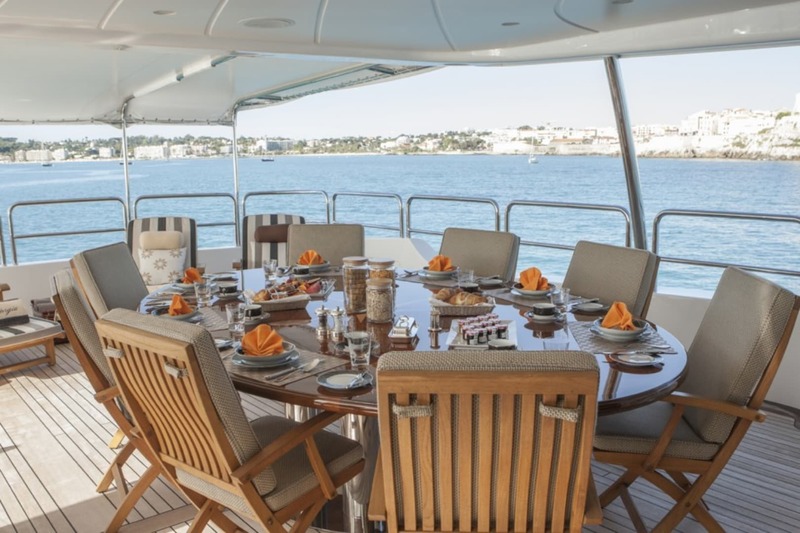 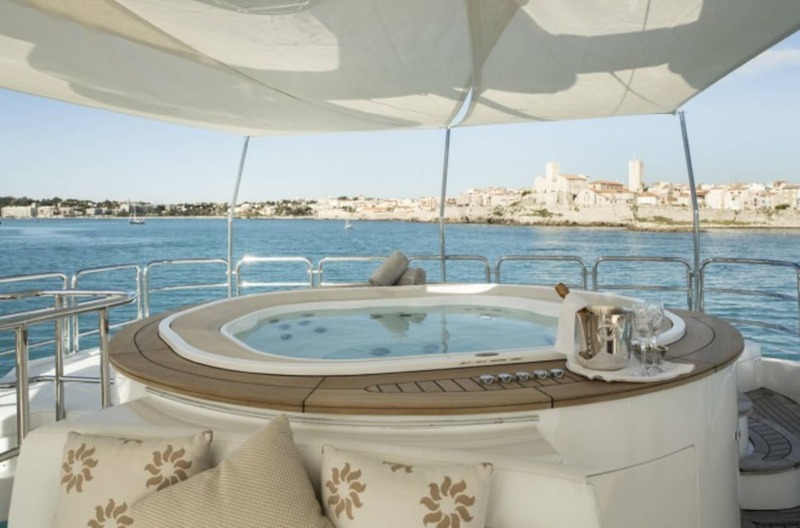 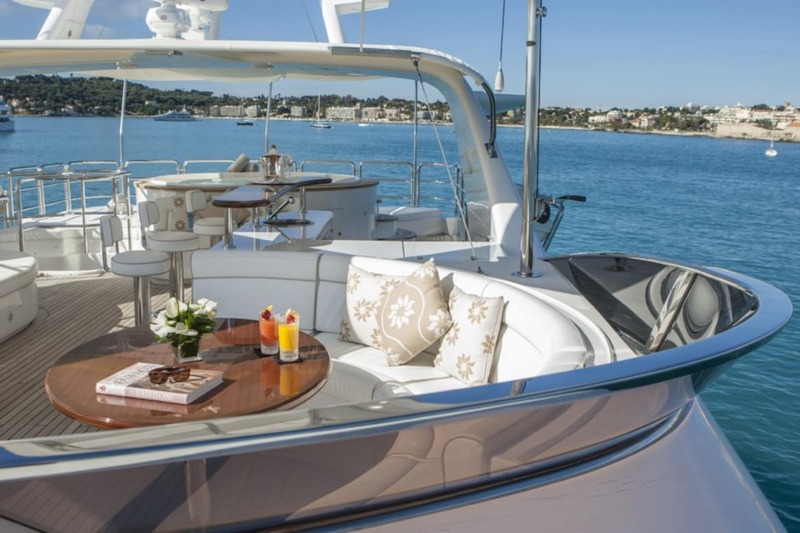 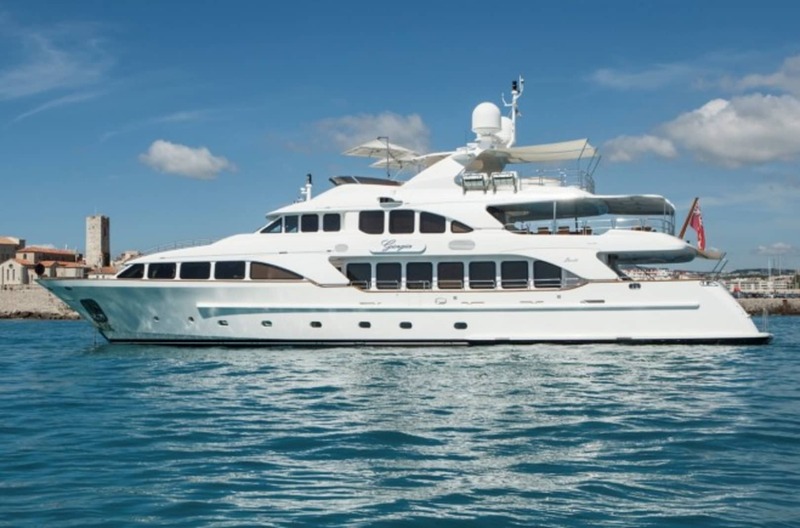 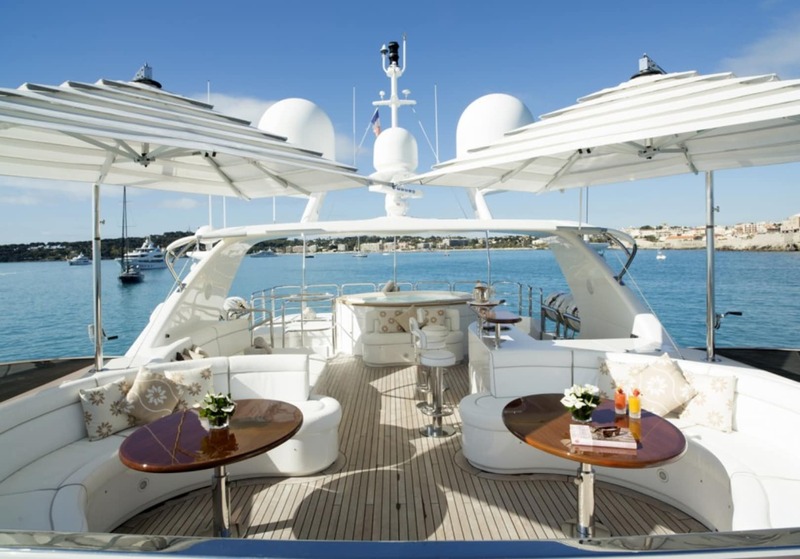 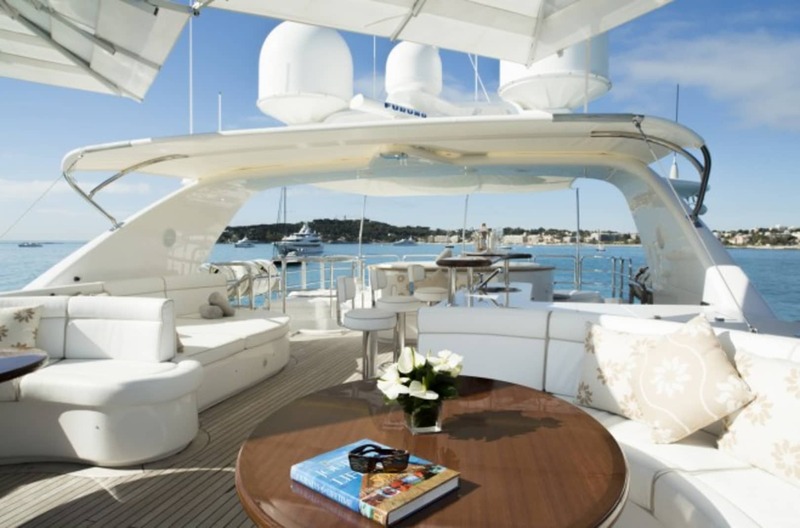 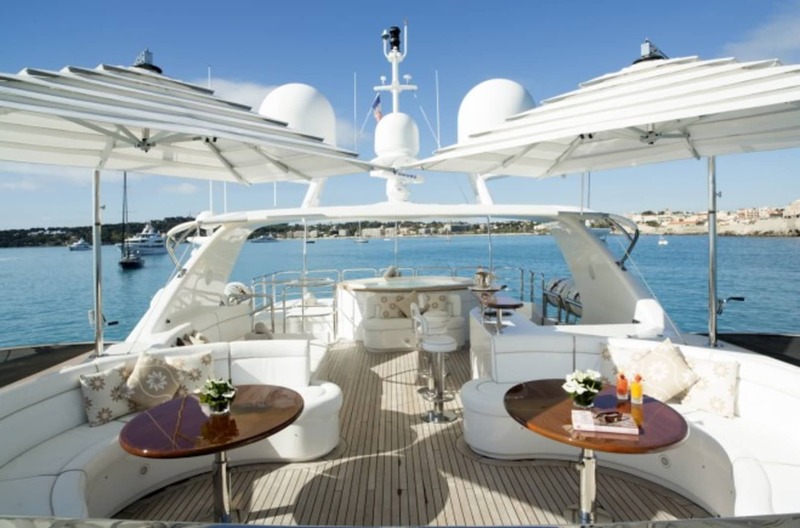 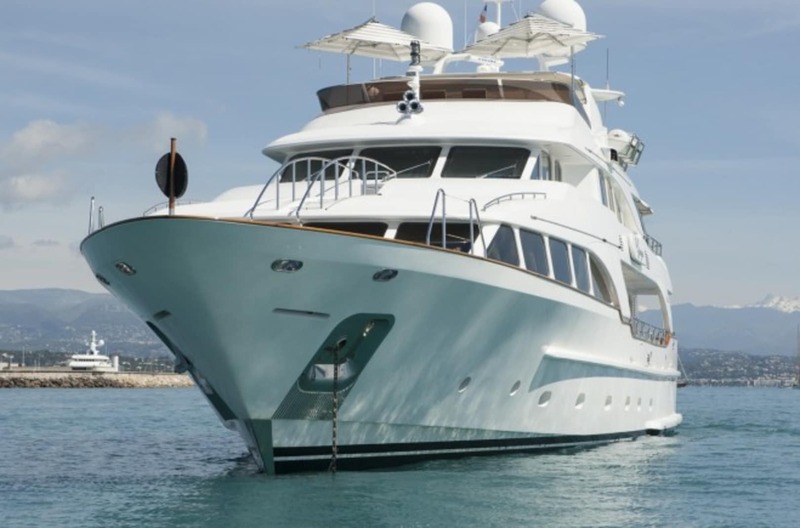 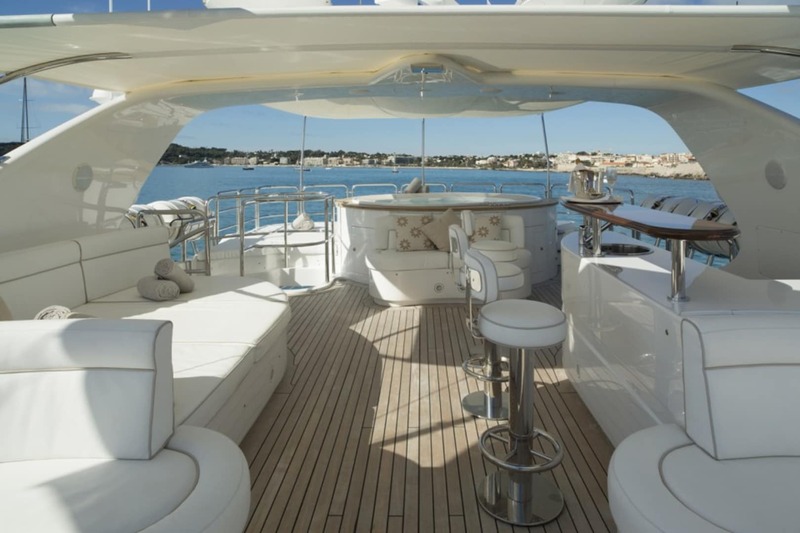 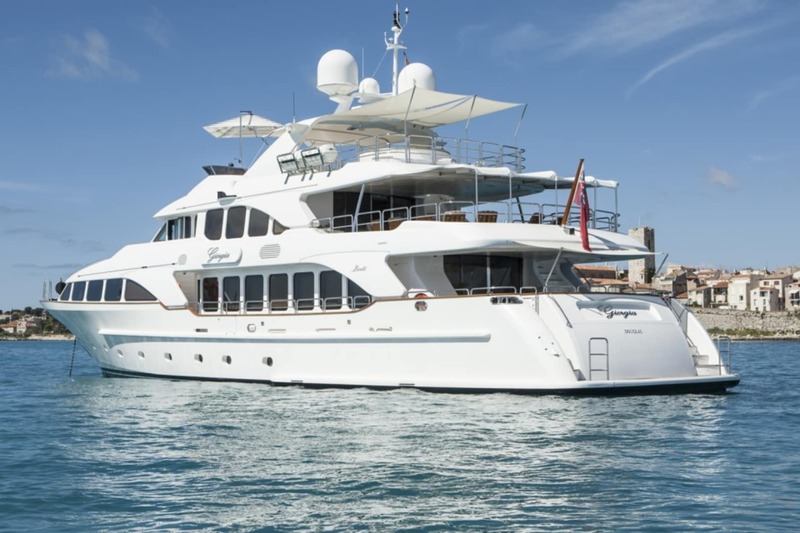 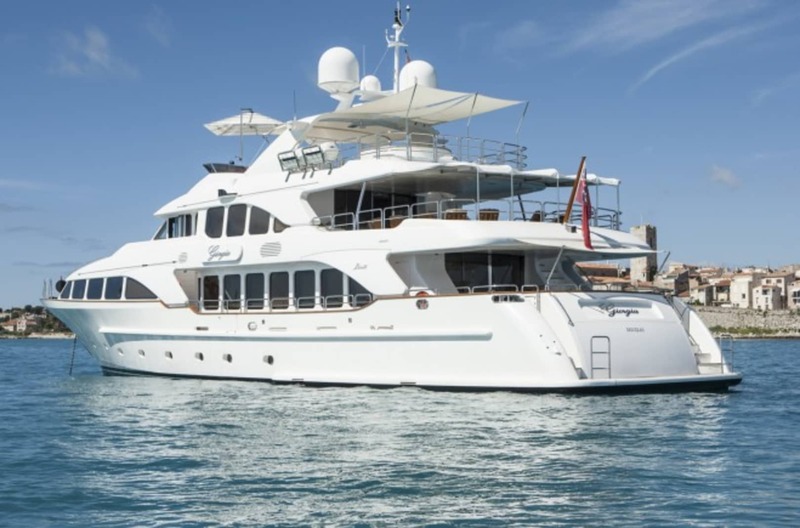 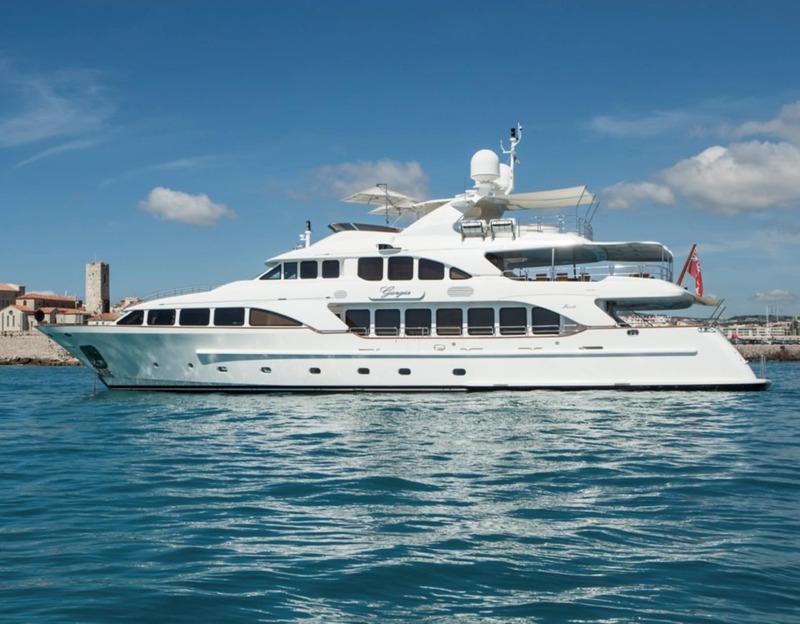 This highly sought after super yacht presents true elegance and luxury with a large volume interior and vast outdoor space over three decks. 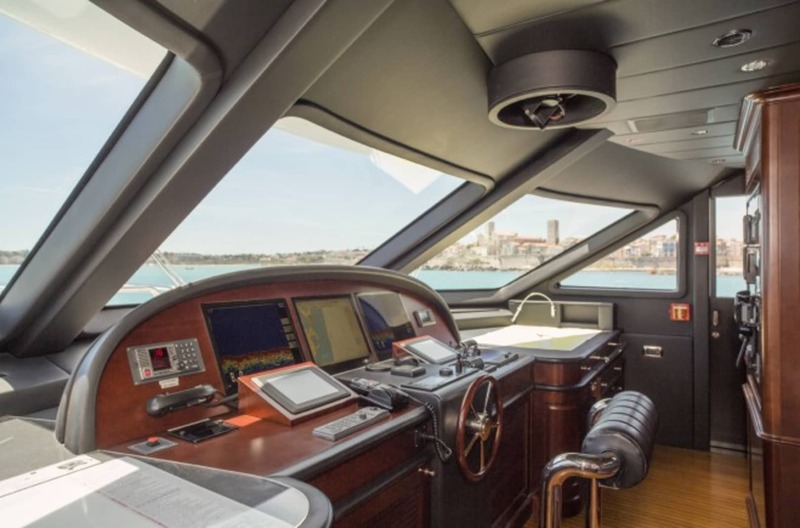 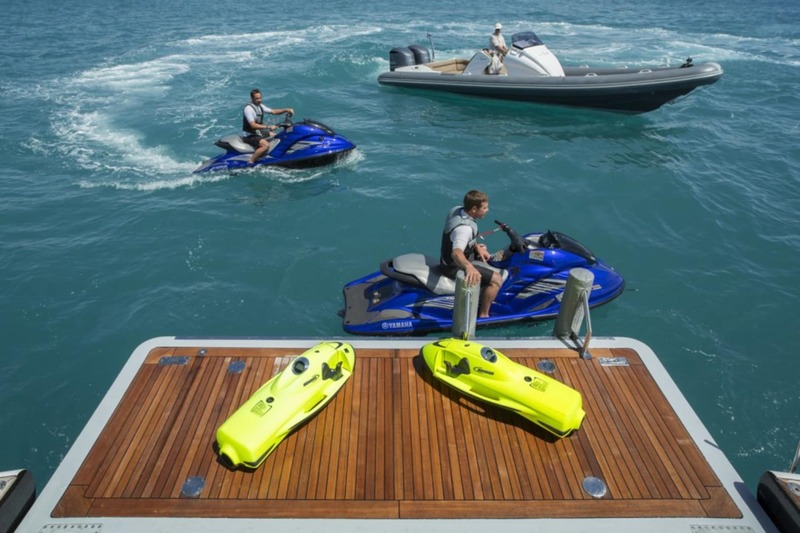 Power is delivered by two CAT C32 diesel engines, smoothly reaching top speeds of 16 knots with a range of 3500nm. 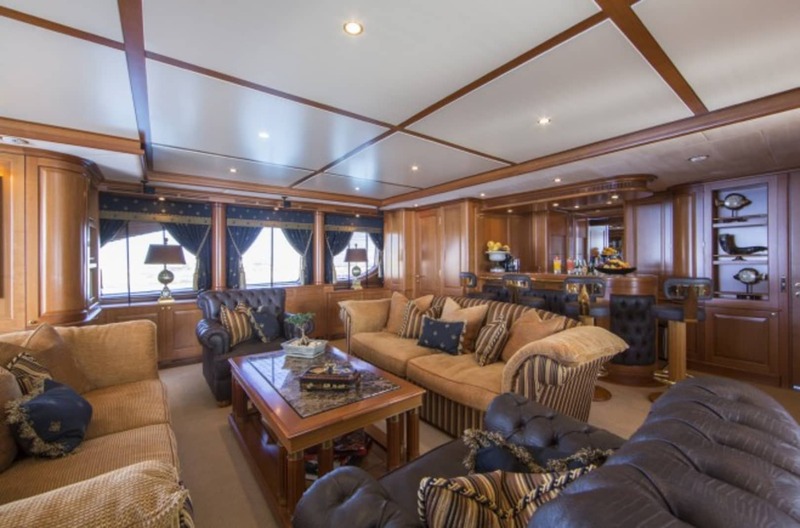 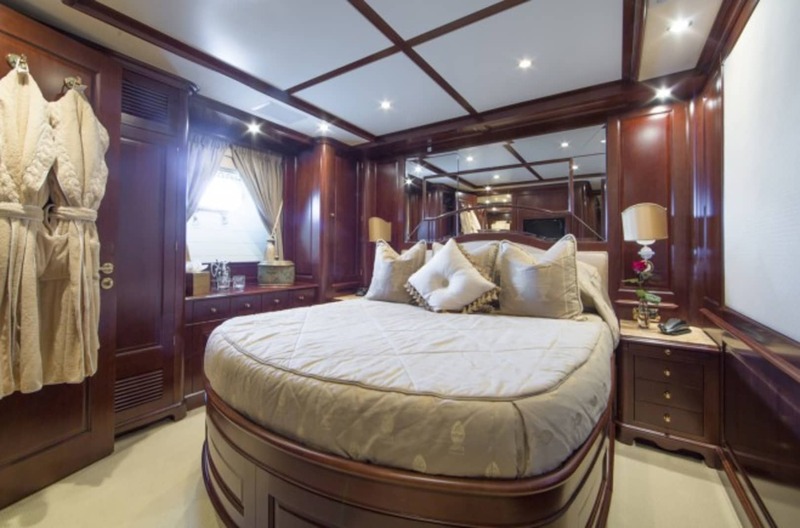 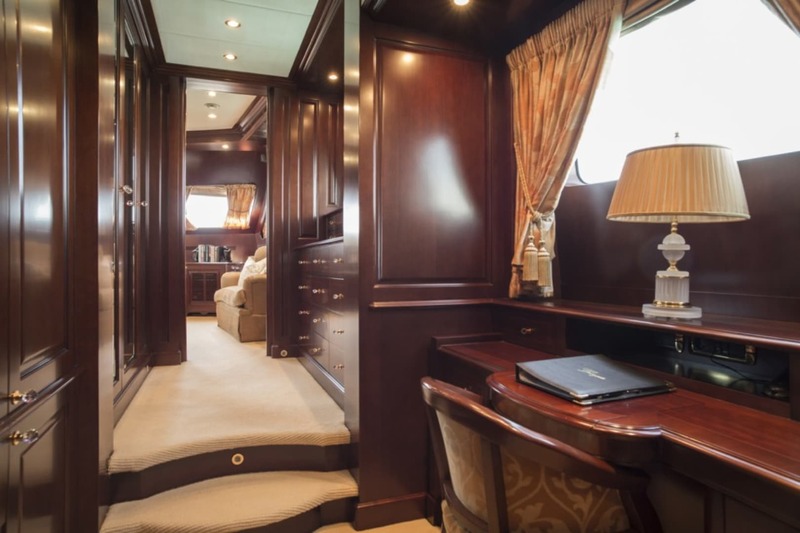 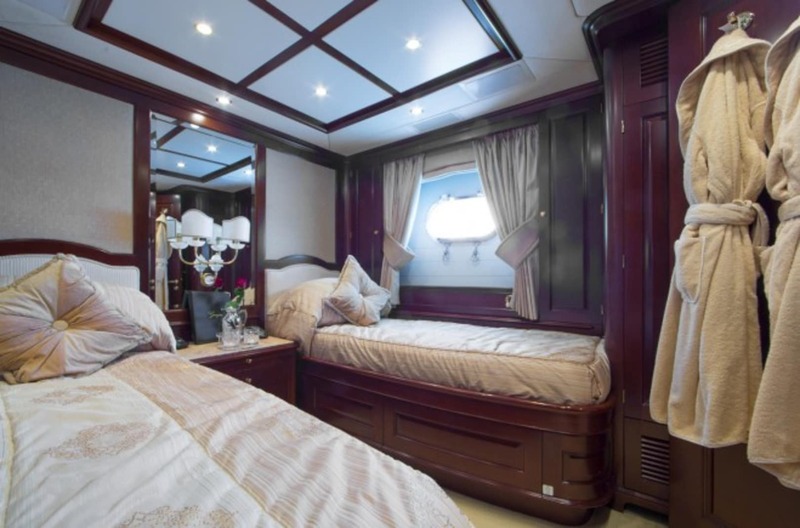 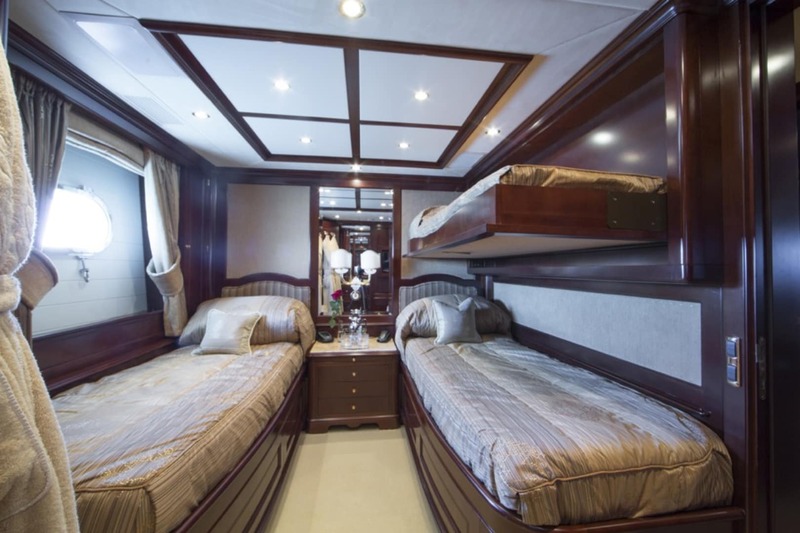 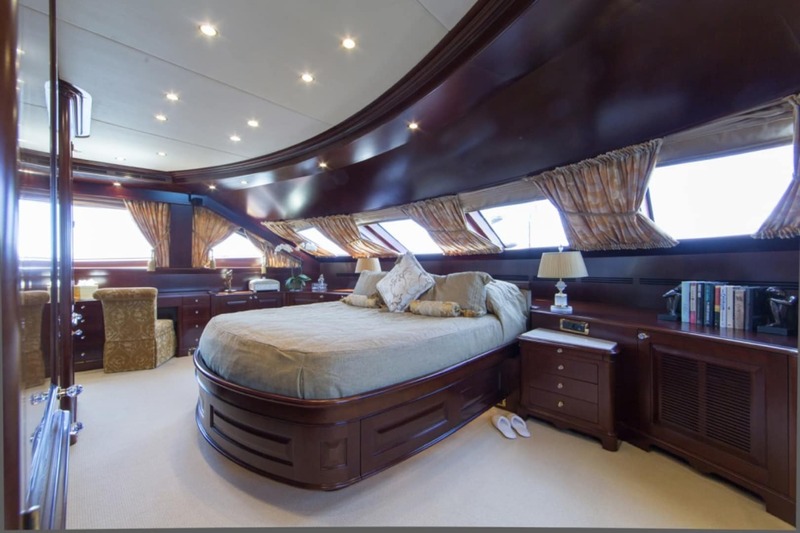 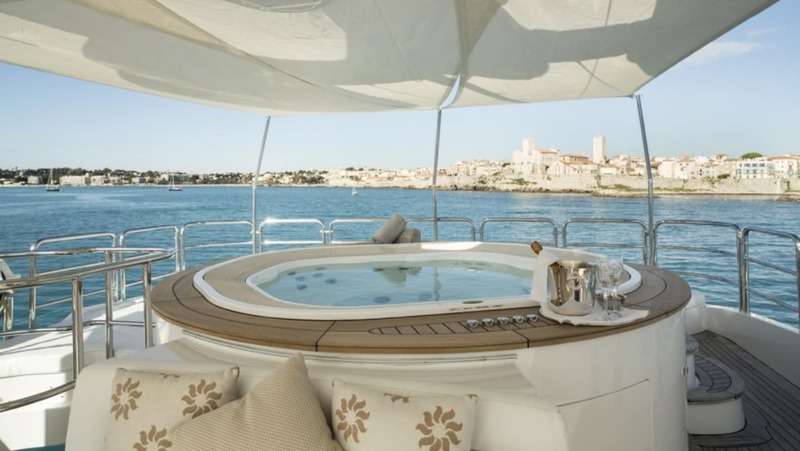 Master cabin on main deck with King-size bed, walk through study, ensuite bathroom with bath, shower and double sinks.